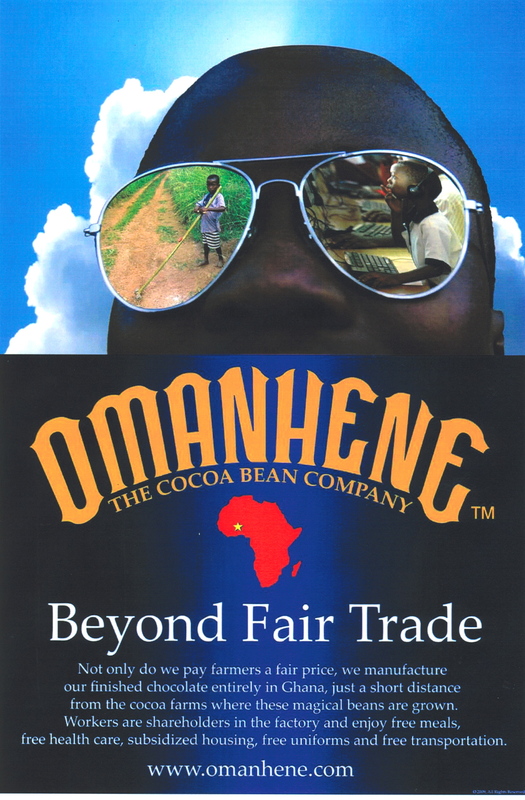 This entry was posted in Press releases, Steve's Blog and tagged Bean-to-Bar, Value Chain on March 10, 2018 by Jon Wallace. 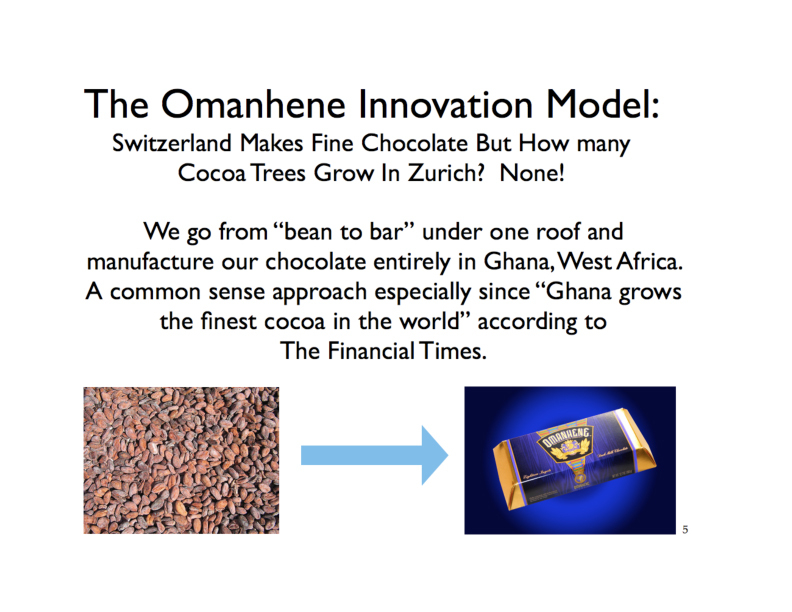 value in the cocoa industry in Ghana. This entry was posted in Newsroom, Steve's Blog, Videos and tagged Ghana, Omanhene Stories, Steve Wallace, Video on June 20, 2016 by Jon Wallace.